We’re Investigating Police Misconduct. Do You Have an Incident to Report? Records of police misconduct and use of deadly force have for the most part been kept secret in California for decades. But that changed with a new state law that took effect on Jan. 1, 2019. The new law allows public access to records of sexual assault by on-duty peace officers, of lying by officers on police reports or testimony, of police shootings, and of any officer use of force resulting in serious injury or death. A coalition of news organizations across the state, including KQED, filed California Public Records Act requests with more than 300 agencies after midnight on Jan. 1, seeking these newly available documents. And we want your help. 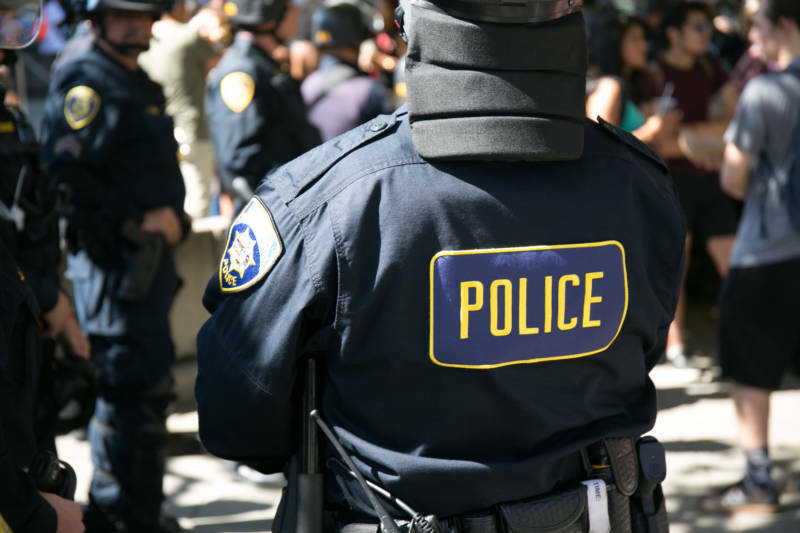 If you or someone you know has information about an incident of police misconduct in California, please complete our form and we might get in touch as we continue our reporting.